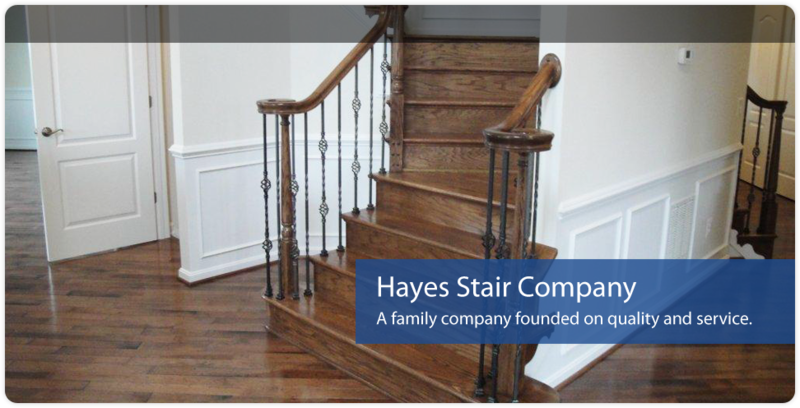 Welcome to Hayes Stair Company! 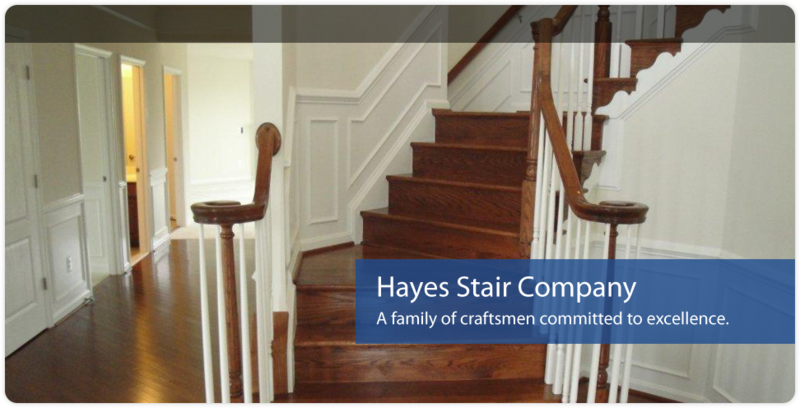 Since our founding in 1988, we have been providing quality craftsmanship to homeowners in our community, as well as major homebuilders in the Washington Metro area. We pride ourselves on not only the diversity of products and services we offer, but more importantly, the personal attention and superior customer service we provide to each of our customers. 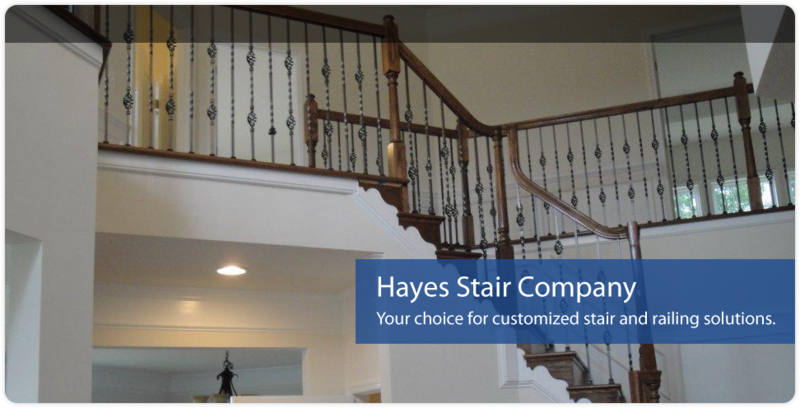 As a family-owned business, Hayes Stair Company is more than just your one-stop shop for all your stair and railing needs. We work with you on an individual basis to ensure the product and service you receive is exactly what you need!